« Campaign on vector born diseases in the Sakatpur village School, Haryana. A free medical health check-up camp was organized on 14th and 15th August 2017 at Shri Mahavir Ji Mandir G k-1. It was inaugurated by MR. N K Sharma in-charge of Shri Mahavir ji Mandir. Senior Advisor DR. P. K. Goswami said that Objective of such health camp is to provide required health services to the community to improve the quality of health care in this area. He said IGD operates with the commitment to health for and is committed to work on all issues affecting the poor and marginalised with a special focus on women and children. 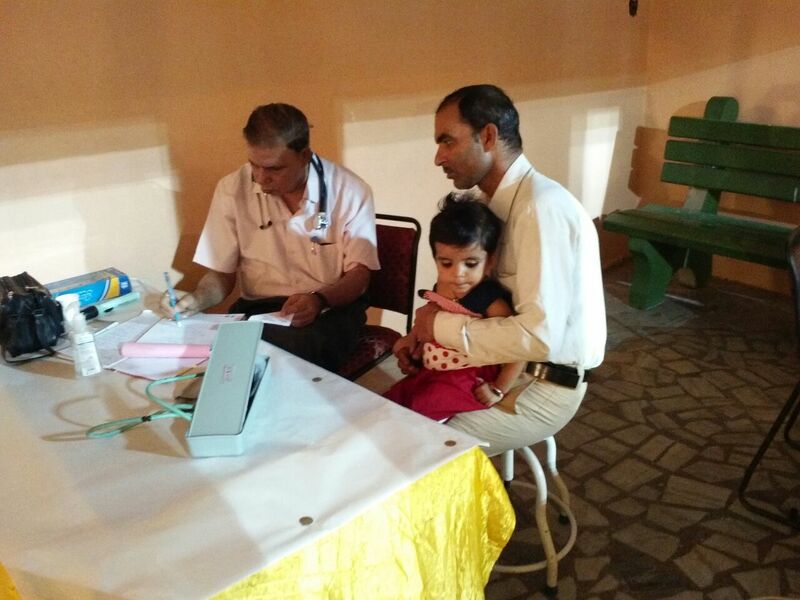 Organizing various health camps at regular intervals are targeted towards providing health solutions. These health camps impart health education and sensitize the community on preventive and promotive health grounds. These camps are aimed at generating awareness, diagnosis and treatment of numerous health hazards.